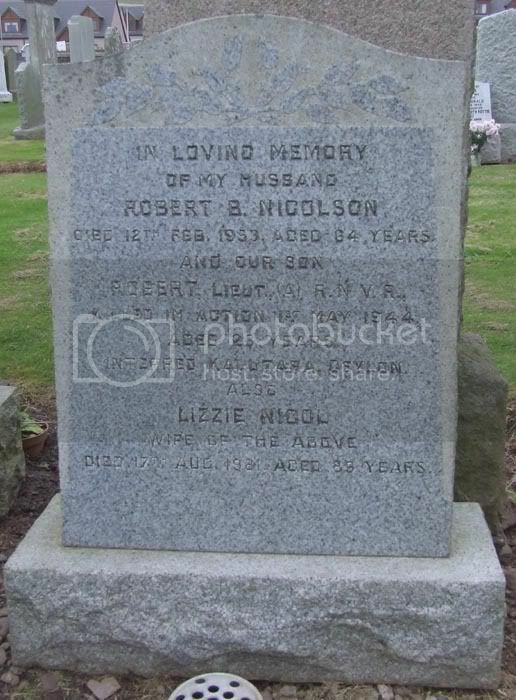 Additional information: Son of Robert Bryden Nicolson and Lizzie Reid Nicolson, of Gourdon, Kincardineshire. Grave/Memorial Reference: 9. D. 3. 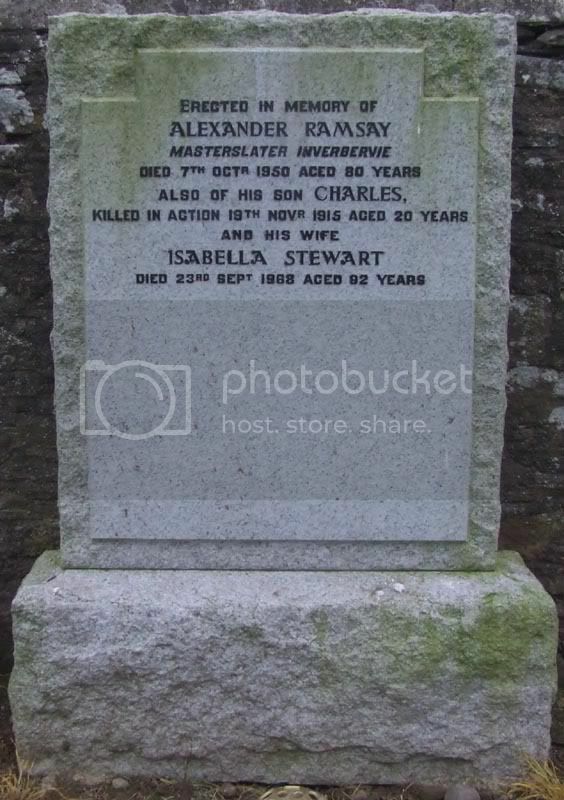 Additional information: Son of Samuel and Susan Paton, of Gourdon, Kincardineshire. Grave/Memorial Reference: Panel 12, Column 1. 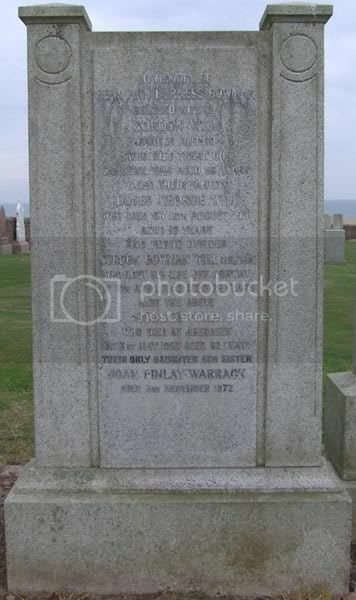 Additional information: Son of Alexander and Isa Ramsay, of 8, Sea View Terrace, Gourdon, Montrose. Unit Text: H.M.S. "Kinfauns Castle." 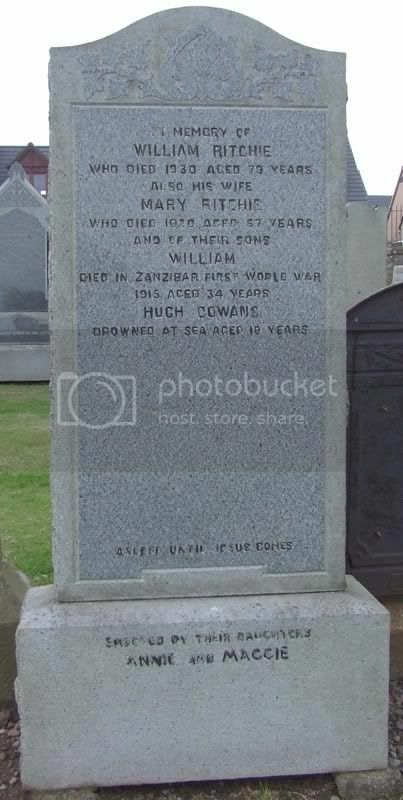 Additional information: Son of Mary and William Ritchie. Born at Gourdon, Montrose, Scotland. Grave/Memorial Reference: Spec. Mem. No. 11. 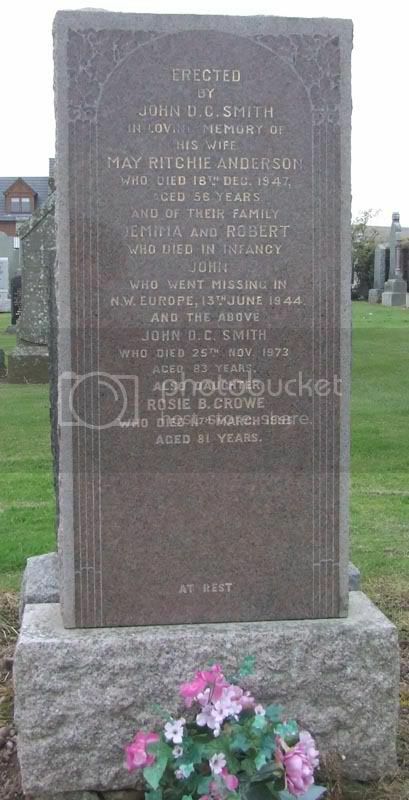 Additional information: Son of Mr. and Mrs. John D. Smith, of Gourdon, Angus. Grave/Memorial Reference: Panel 17, Column 3. 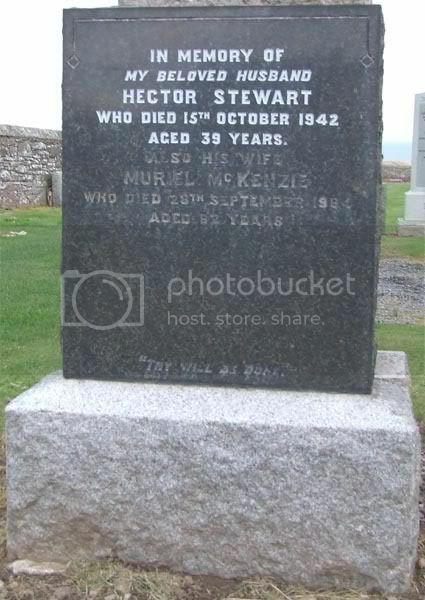 Additional information: Son of David and Helen Ann Stewart, of Inverbervie, Angus; husband of Muriel Stewart, of Inverbervie. Grave/Memorial Reference: Sec. A. Grave 163. 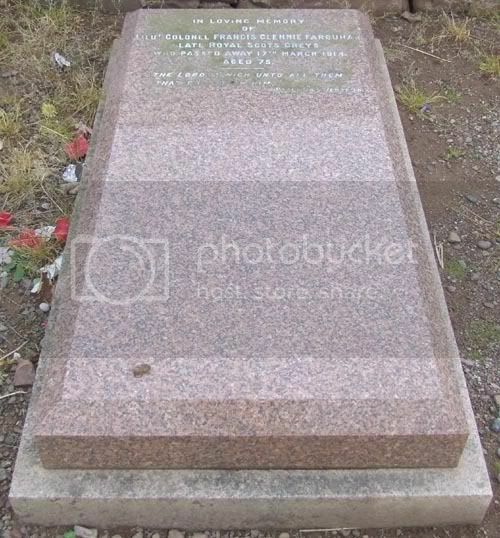 Additional information: Son of John Aymer Towns and Mary Ann Towns, of Guildford Rd., Guildford, New South Wales. Native of Mildura, Victoria. Grave/Memorial Reference: Panel 7 - 17 - 23 - 25 - 27 - 29 - 31. 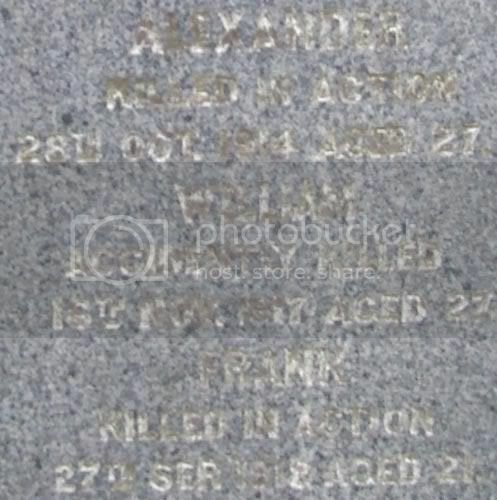 Additional information: Son of Mr. and Mrs. Alexander Walker, of 52, King St., Bervie, Kincardineshire. 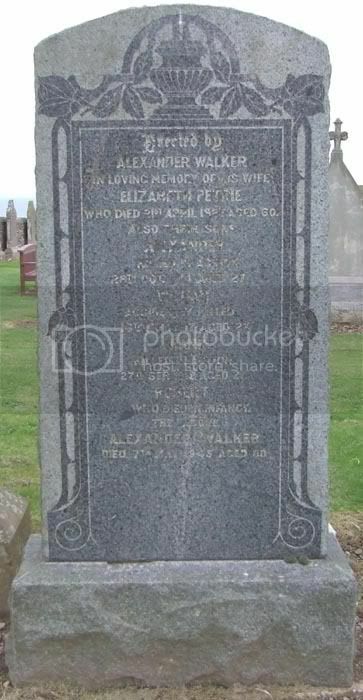 Additional information: Son of Alex and Elizabeth Walker, of 52, King St., Bervie, Kincardineshire. Grave/Memorial Reference: VII. G. 20. Grave/Memorial Reference: II. A. 1. Additional information: Son of Gordon and Jean A. Will; husband of Ivie Will, of Thorne, Yorkshire. M.B., Ch. B.
Grave/Memorial Reference: British Plot. D. 9. 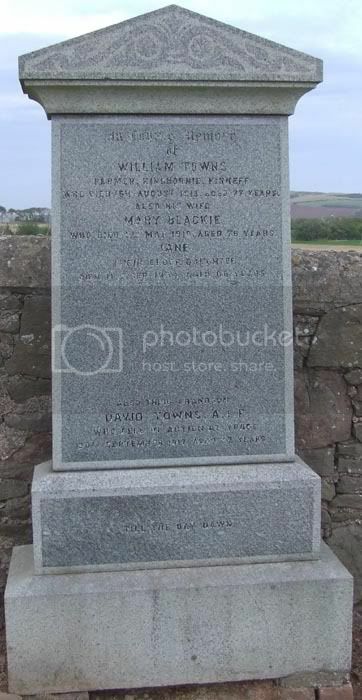 Additional information: Son of Adam Wood, of 43, David St., Bervie, Kincardineshire. 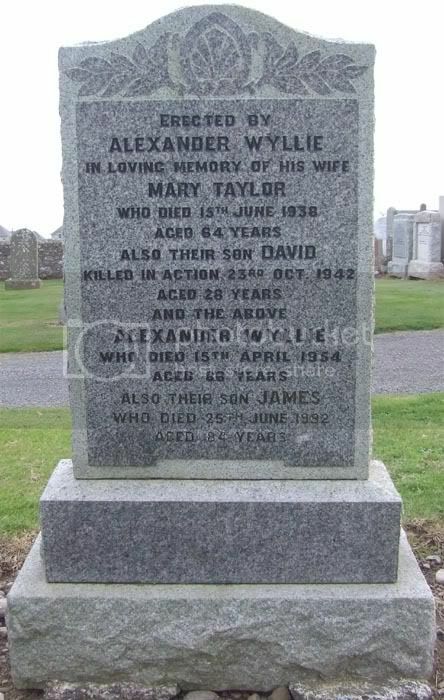 Additional information: Son of Alexander and Mary Taylor Wyllie, of Kirriemuir, Angus. Grave/Memorial Reference: XVII. C. 9.